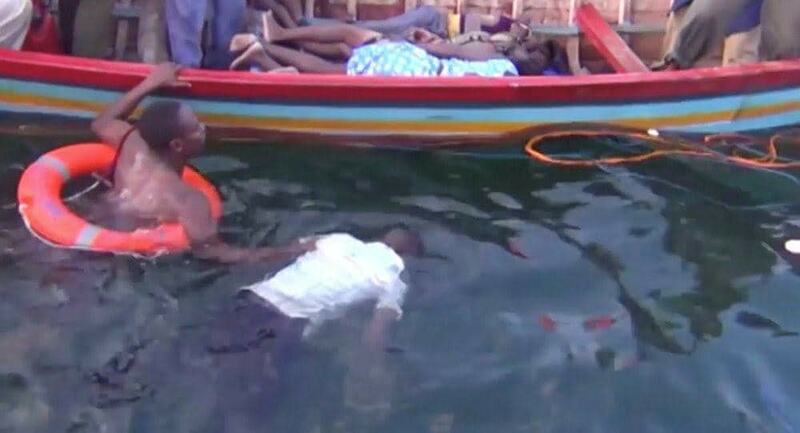 KAMPALA – President Museveni has said the operators of the boat that capsized in Lake Victoria on Saturday evening, killing close to 100 people will be charged with criminal negligence and manslaughter if they are still alive. “The boat was owned by somebody called Templar Bissase or Bissaso and his wife, both of whom, apparently, perished in the accident. Obviously, the operators of this boat will be charged with criminal negligence and manslaughter, if they have not already been punished for their mistake by dying in the accident,” he said. He added that it was also overloaded, a reason it capsized. “It seems the boat was overloaded because whereas it had capacity for 50 people only, it had about 120 passengers on board. The passengers also seemed to be partying with a lot of music. They might not have heard the emergency commands of the captain, who is still unaccounted for,” he added. 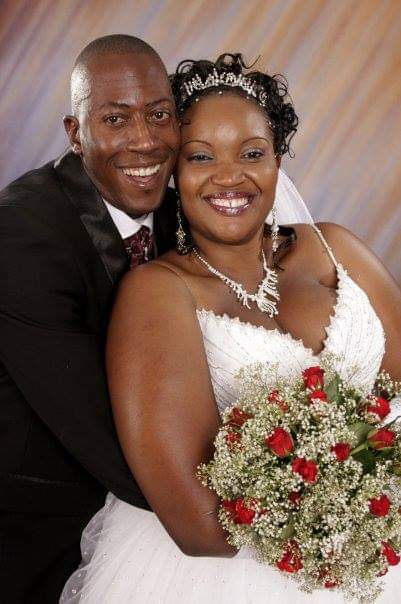 The boat was owned by somebody called Templar Bissase or Bissaso and his wife, both of whom, apparently, perished in the accident. 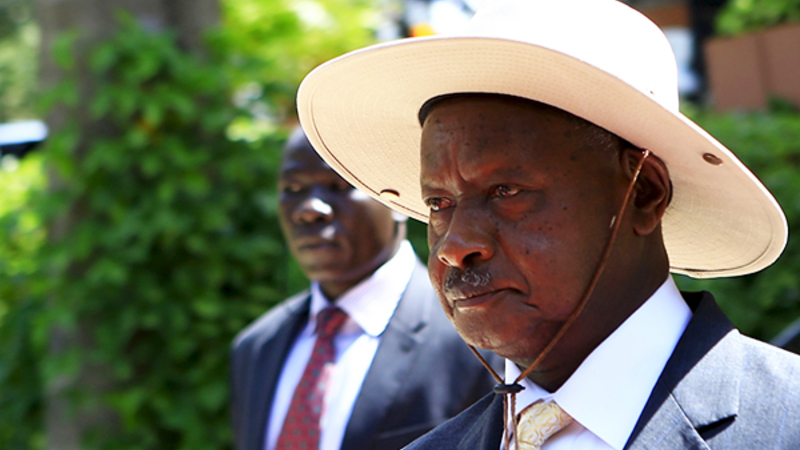 They were coming from a private beach and headed to another private beach in Mukono area. 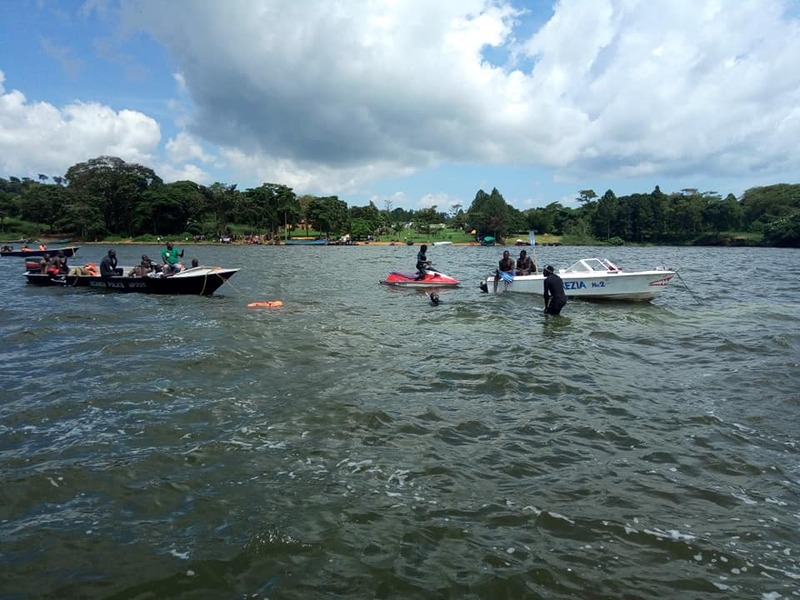 The five times I crossed in small boats or canoes some of the lakes of East Africa (thrice Lake Victoria and two times Lake Tanganyika), I found them very dangerous to cross when you are not fully prepared; no overloading, standby engines, life jackets, reliable navigation etc.